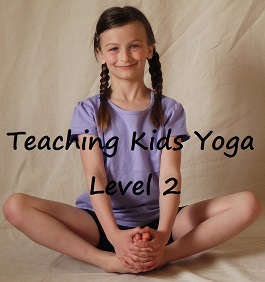 Yoga In My School Lesson Plans make teaching yoga to kids easy and accessible. Take advantage of the YIMS method of thematic lesson plans as you elevate your kids and teen yoga classes to the next level of engaging the body, mind and heart. Best of all there are no shipping costs and your resources are immediately accessible. Enjoy a plethora of great ideas now. 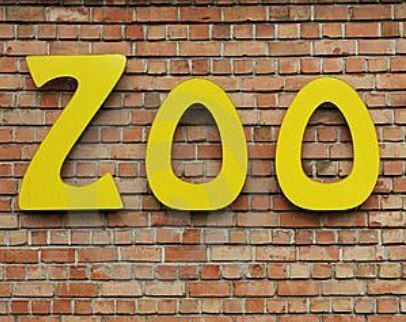 All lesson plans in environmentally friendly downloadable PDF format. These and many more Lesson Plans are included with your Teacher’s Lounge membership. Become a member today and enjoy access to +300 kids and teen yoga resources. 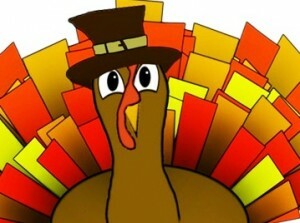 A Thanksgiving themed e-book packed with everything you need to create engaging and fun yoga classes for children and teens. Includes discussion topics, mindfulness techniques, activities, yoga poses for kids, heart opening & detox, crafts, music playlist, flash cards, coloring page and more. Teach the importance of living with gratitude to increase joy in body, mind and heart. Introduce children to the joy and benefits of yoga with this thematic yoga adventure story brought to you by Yoga In My School. 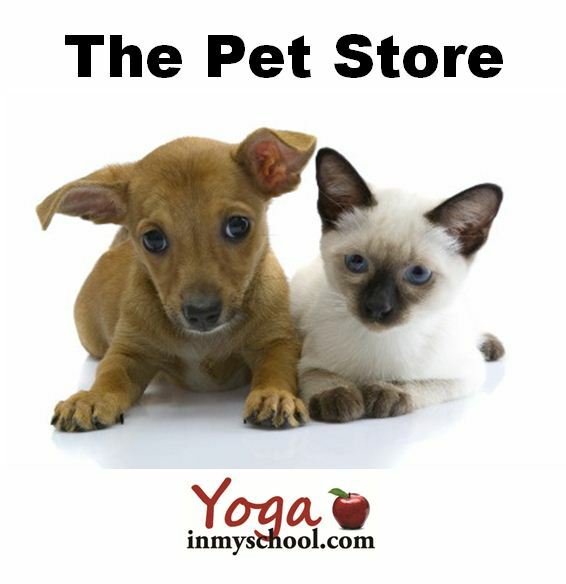 Children love to read along as they imitate animals found at a Pet Store - kittens, puppies, parrots and more - using yoga poses. This is a 30 page full color pdf. 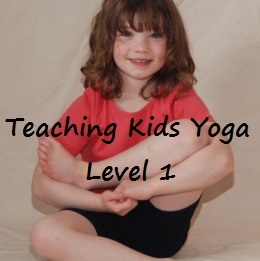 Shape yoga makes learning playful, novel and enjoyable: exactly what young children love. The 15 page booklet is packed with ideas on how to create shapes using yoga including mudrās (hand gestures), individual, partner and group poses, breathing exercises, mindfulness techniques, and a guided visualization. There are also numerous additional resources (games, music, crafts, books, flashcards) to support your shape yoga experience. Have fun and play shape yoga today! 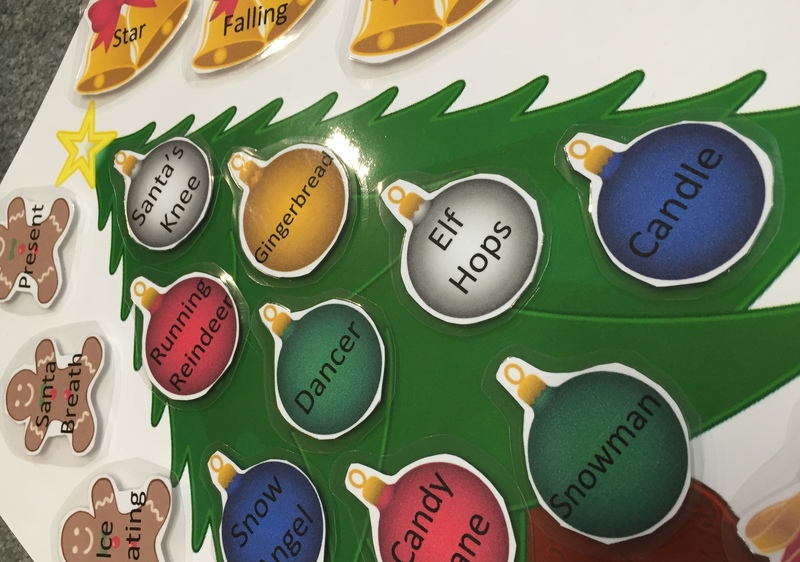 This holiday inspired kids yoga lesson combines active learning and a classic story. Enjoy becoming all the characters (old lady, old man, brown cow, gentle horse, clever fox and more) and then extending the fun through song, activity poem, literacy activities and the breathing exercise Warm Breath/Cool Breath. 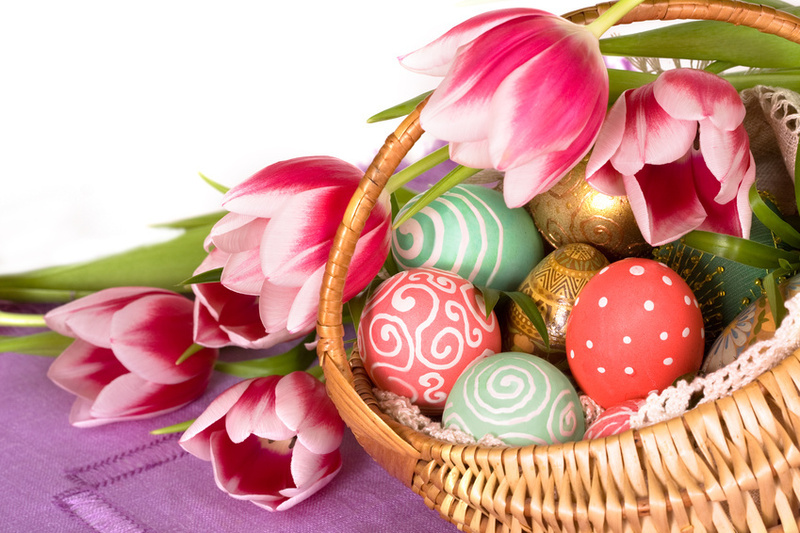 Turn your standard Easter basket into an exploration of body and mind with this engaging kids yoga lesson using symbols of spring. Includes 12 yoga poses with variations for 2-10 yr olds with accompanying visuals (Easter basket, robin, chick, lamb, hot cross buns, tulip pose and more), multiple songs, Fruitful Tree Guided Visualization, affirmations. 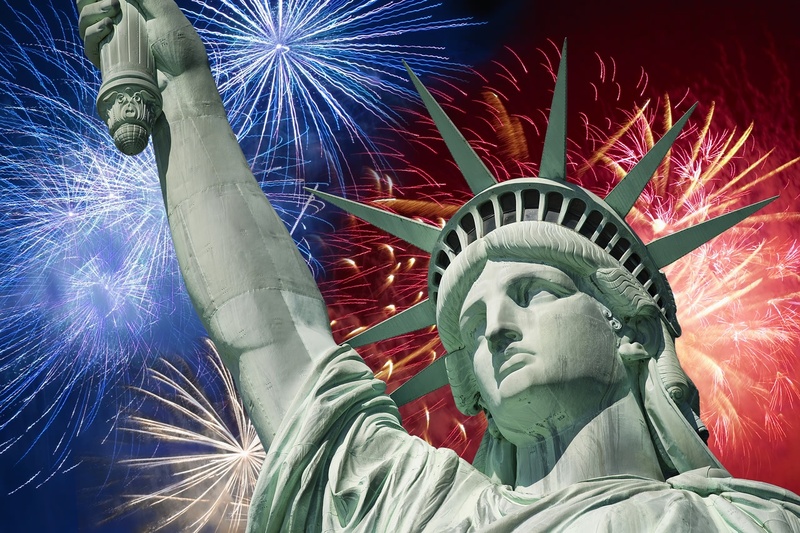 Celebrate American Independence Day in a fun and healthy tribute to American symbols and values. Includes themed kids yoga sequence, What Does Freedom Mean to Me? worksheet, Affirmations for Peace, Independence and Freedom. and Star Pose video tutorial. Connect body, heart and mind as you celebrate the 4th of July with these healthy, thought provoking and enjoyable kids yoga activities. Find your pot 'o gold with this fun yoga matching game ideal for pre-school, kids, teen and family yoga classes. Develop memory, cognitive ability and attention to detail while improving mind-body awareness through yoga skills and creativity. 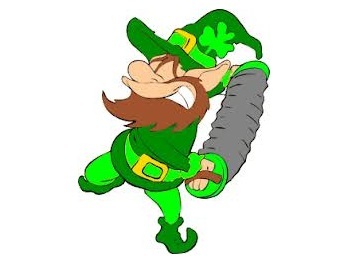 Includes the game with pose instructions and St Patrick's Day themed cards to print. Teach literacy skills (rhythm & rhyme) and active living during the holiday season with this engaging kids yoga lesson based on the book. Embody all the things the Old Lady swallows and celebrate festive family gatherings. Help 2-7 yr olds develop early literacy skills with this fun and engaging yoga poem. Children become penguins, kangaroos, elephants and more while matching pictures and numbers to the poem. Includes the yoga game Animal Imitators. 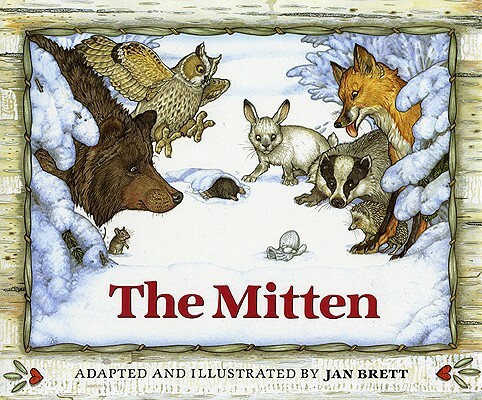 Enjoy retelling The Mitten by Jan Brett by incorporating kids yoga poses. 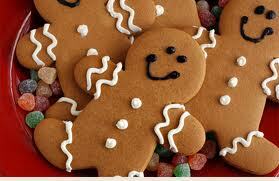 Ideal during winter and loved by kids aged 2-8. 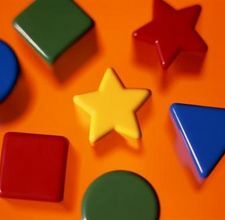 Develops gross motor, literacy and math skills. 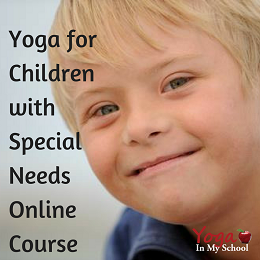 Includes lesson plan, kids yoga poses and Snow Blanket guided visualization. We’ve made it easy to have fun, creative kids yoga classes this fall. You’ll love how convenient it is to print and play the Apple Toss Kids Yoga Game. Best of all your students will know you are the best teacher ever as they get to play, create and engage with 12 fall inspired yoga activities. 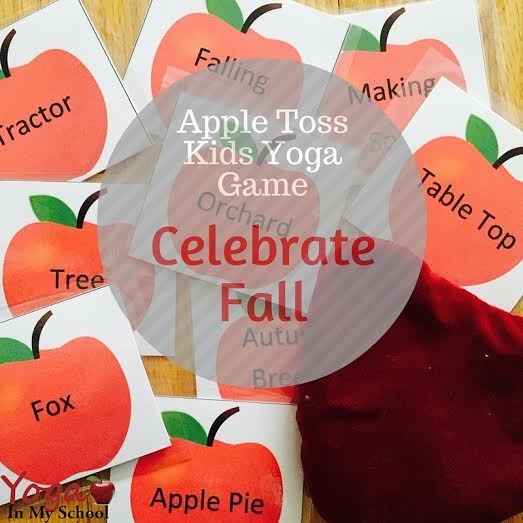 Includes directions, instructions for 12 fall inspired yoga poses/breathing exercises, Colored Leaves Guided Visualization, 12 Apple Toss cards. Celebrate the holiday season with the age old emblem of a Christmas Tree. This kids yoga lesson plan is packed with holiday inspired yoga activities. You can use all 24 kids yoga poses as an advent calendar or pick and choose according to your time frame and the age and abilities of your students. Includes 24 yoga acitivities w variations for everyone from preschoolers to tweens/teens, 2 yoga games, Christmas Tree guided visualization. Gong Xi Fa Cai – Celebrate Chinese New Year with this kids yoga lesson packed with culture and joy. 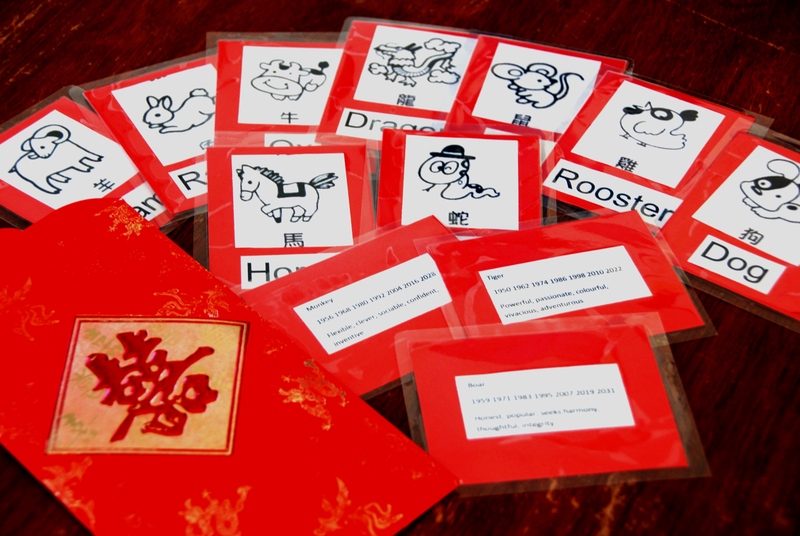 Includes tips on what to wear, everything you need to make Chinese Zodiac animal cards, the Legend of the Chinese Zodiac story with accompanying yoga poses, mindful eating exercise, coloring page, Chinese Lantern craft and more. 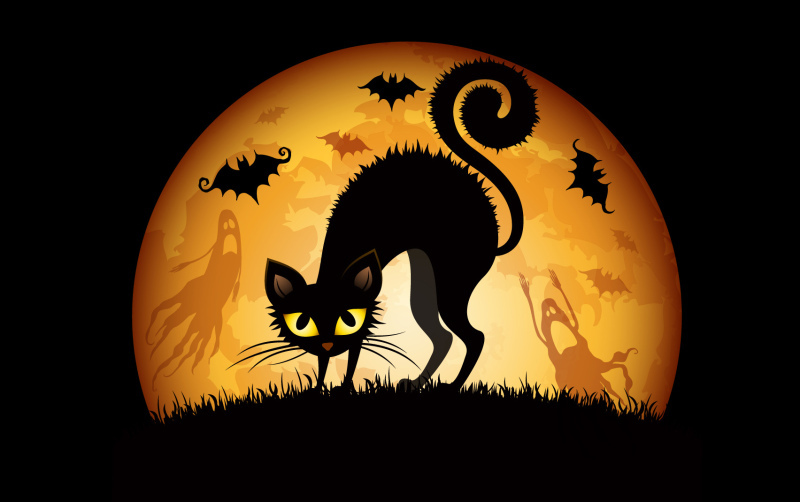 These frightfully fun Halloween yoga poses are ideal for tweens and teens (as well as adults). They’ll enjoy all the benefits of a solid yoga practice while exploring their creative, spooky side. Happy Halloween. Includes werewolf, mummy, vampire, double headed monster and more. Gaining an understanding of the energetic body provides a deeper understanding of our connections, subtle energy and how we interact with the world. This lesson plan provides an overview of the seven principle chakras and introduces tweens and teens to yoga practices of breath, movement, mantra and meditation to balance the energetic body. 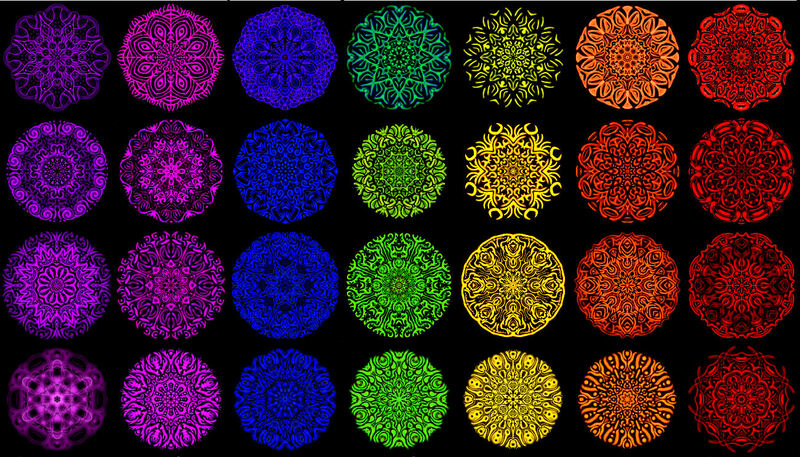 It includes a brief explanation of the chakras, an origami rainbow visual/craft, suggested practices for each of the seven chakras and an audio chakra meditation. Perfect for Mother's Day (anytime really). 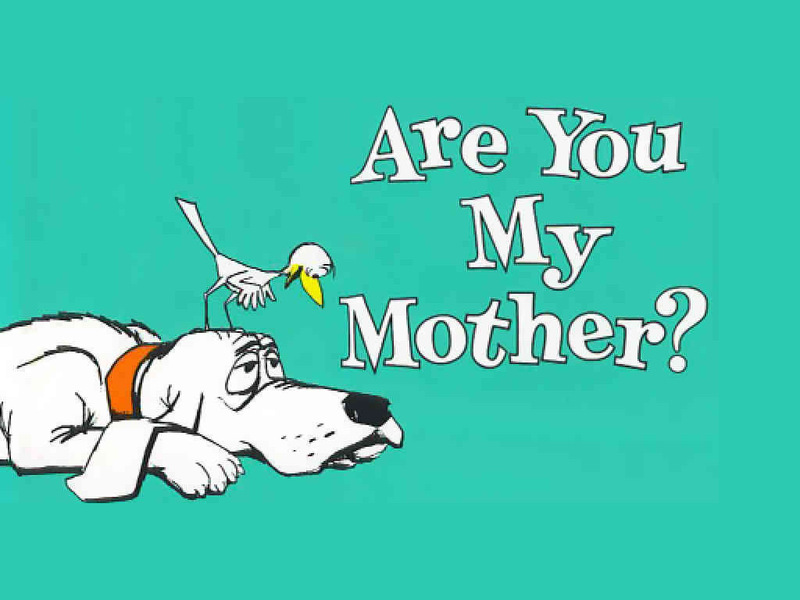 This kids yoga lesson plan based on Are You My Mother? by PD Eastman is a classic. 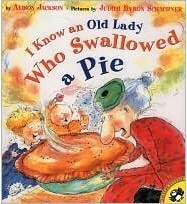 Kids love becoming all the things in the book, from the Mother bird to the SNORT! 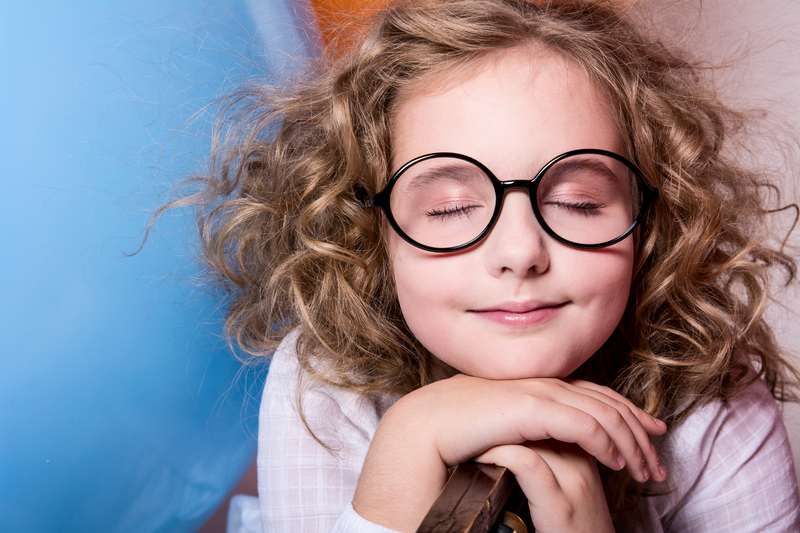 This kids yoga lesson plan based on books by Antoinette Portis is ideal for preschool and early elementary classes to foster imagination and celebrate the simple pleasures in life. Includes child friendly yoga poses for both books, prop and music suggestions, and a coloring page.